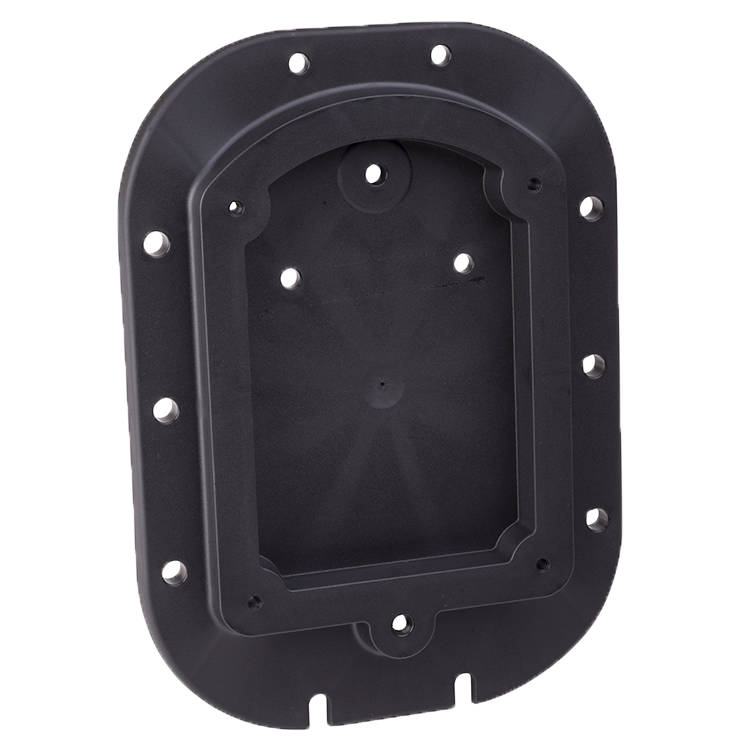 To ensure that previous models of our lights can be replaced with more ease we have designed a mounting/adapter plate. With our new mounting plate there is no need to drill new holes or change fittings. 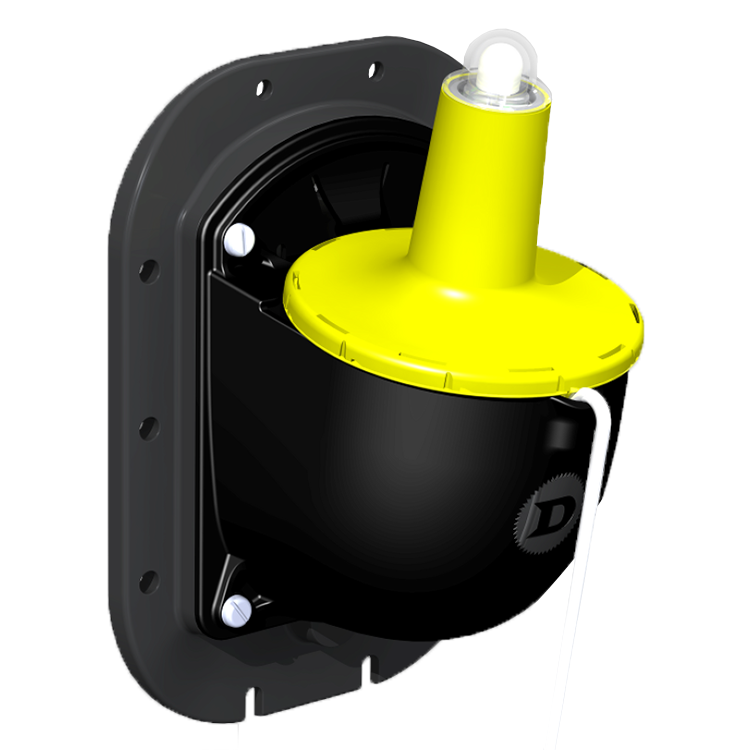 Our new mounting plate allows the use of the existing fixings from your L90, L120, L41B or L40 lifebuoy light. Simply remove the old mounting bracket and use the same fixings to affix the mounting plate, then, with the stainless steel screws provided, affix the new L16x lifebuoy light – simple!